We are working to gauge the interest in the A'Hearn Symposium. If you plan on attending, or even think you might, please let us know, so we can finalize arrangements and set up a block of hotel rooms. There will be a registration fee (TBD), but we hope to keep it as small as possible. A website to let us know if your possible interest has been set up here. The official registration site will follow shortly. 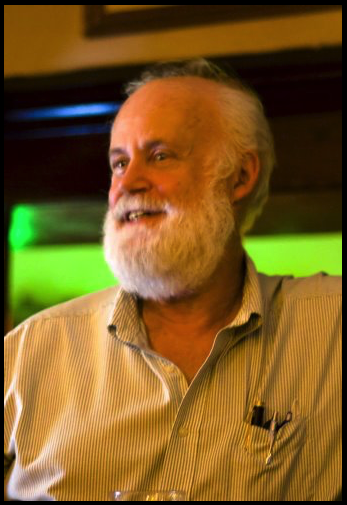 We will be holding a symposium at the University of Maryland in College Park on August 6-8, 2019 in celebration of the contributions that Mike A'Hearn made to cometary science. In Mike's honor, this symposium will focus on results from observations of comet 46P/Wirtanen (and the other recent bright comets) to allow the compilation of individual studies into a comprehensive understanding of the comet. We encourage cometary scientists of all types as well as anyone who knew and worked with Mike in any capacity to come and participate in this event and to reflect on his legacy. Bookmark this site for additional details as they are released. March 8, 2019 Update: A website (linked here) has been set up to determine how many people are interested in participating. Please let us know if you will (or think you might) be attending.